Tim Horton’s is to Canada, as Dunkin Donuts is to America. 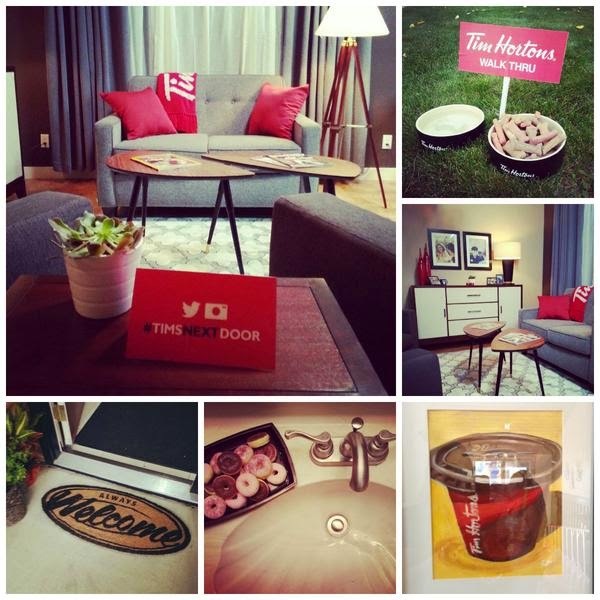 Now that we’re clear on that, the Canadian chain recently transformed a neighborhood home into a pop-up shop overnight. Pretty sweet stunt, one might say. Of course there was reason behind it. Horton’s is looking to recruit people in the Calgary area to help fill 2000 open positions. Not a bad way to grab the attention of locals and draw them in.